The ASFPM Mentoring Program's purpose is to connect individual learning and growth with state capability for effective floodplain management. Mentors transfer knowledge, provide insight, and share experiences to develop effective state floodplain management programs and capable floodplain management professionals. Mentors provide the link between knowledge and skills and the "day-to-day job" duties. 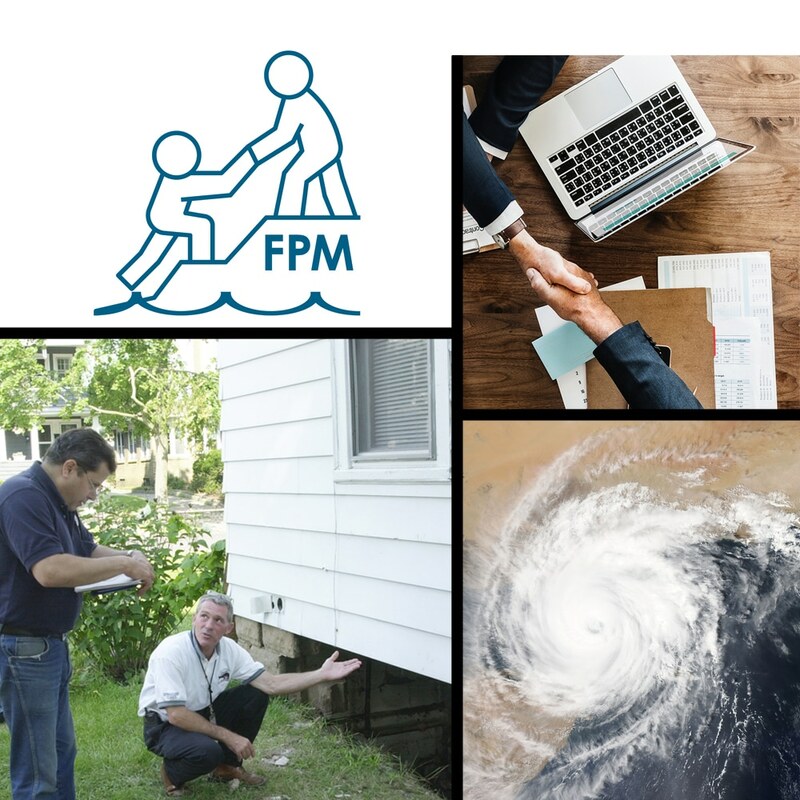 ASFPM envisions that the Mentoring Program will be the primary resource used by state floodplain managers, state NFIP coordinators, state flood mapping coordinators and their staff for floodplain management training and professional development assistance. Whether new to the profession or seeking to expand knowledge and skills, value will be provided through the mentoring exchanges. Potential applicants should start with What is Mentoring then explore the Mentoring Handbook. Enrolled participants should Log in to visit their My Profile page. Learn about how the ASFPM Mentoring Program works to foster relationships that create better floodplain managers and how you can get involved. Need assistance? Create a profile to request mentoring from experts in floodplain management. Are you an expert in floodplain management? Create a profile to share your knowledge with others.